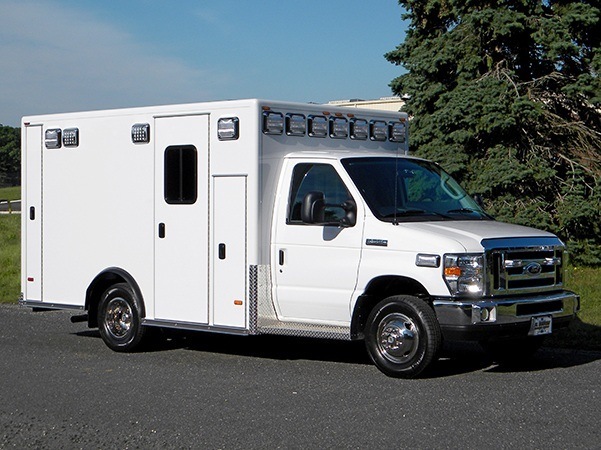 University Hospital (Newark, NJ): 20′ Rescue 1® heavy duty walk-around rescue with upper storage on a 2015 Spartan MetroStar chassis from Joe Vasta, New Jersey Emergency Vehicles, Manasquan, NJ. 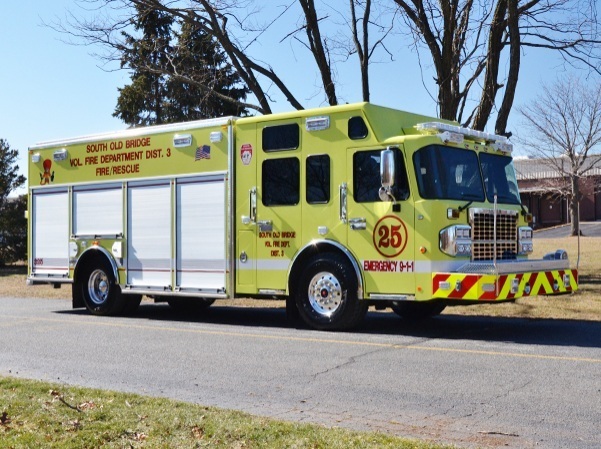 North Branford (CT) Fire Department: 16′-3″ Rescue 1® heavy duty walk-around rescue with upper storage on a Spartan MetroStar-X chassis from David Dow, New England Fire Equipment & Apparatus, North Haven, CT.
Boonton (NJ) Fire Department: 18′-9″ Rescue 1® heavy duty walk-around rescue with upper storage on a 2015 Spartan MetroStar chassis from Frank Beshears, New Jersey Emergency Vehicles, Manasquan, NJ. 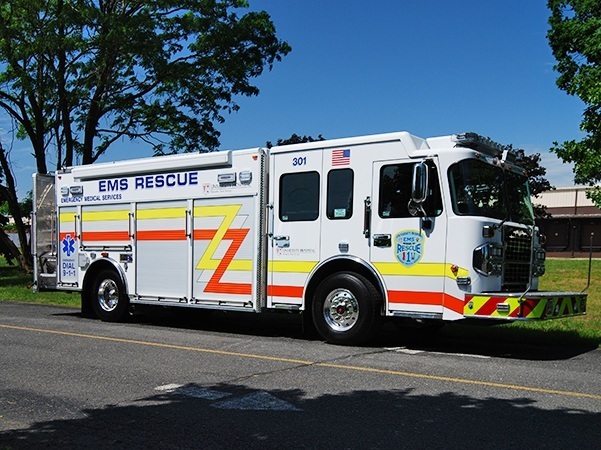 Old Bridge (NJ) Fire Dist. 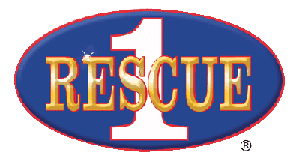 #3/South Old Bridge Fire Dept. 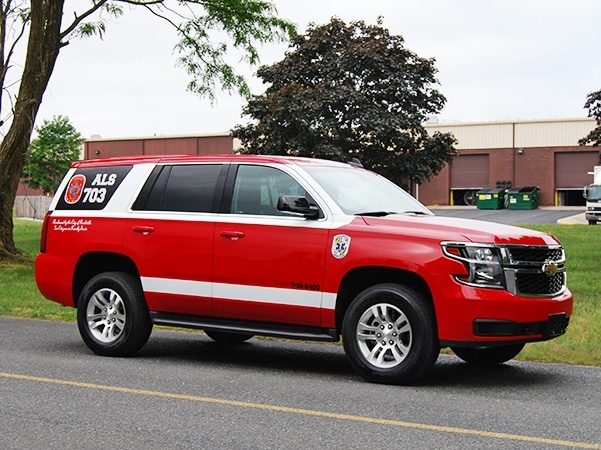 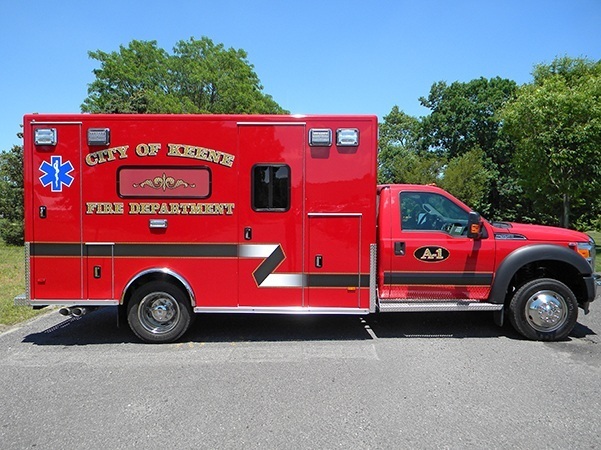 : 18′-9″ Rescue 1® heavy duty walk-around rescue with upper storage on a 2016 Spartan Gladiator chassis from Jamey Pallitto, New Jersey Emergency Vehicles, Manasquan, NJ. 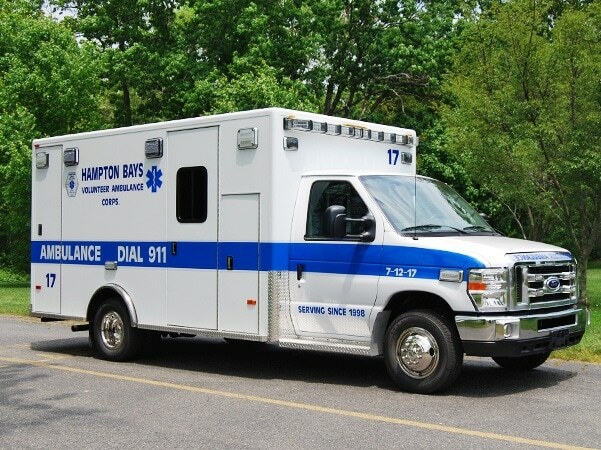 Hampton Bays (NY) Volunteer Ambulance Corps: Type III, PL Custom Medallion remounted on a Ford E450 chassis from Alan Rich, Hendrickson Fire Rescue Equipment, Islandia, NY.